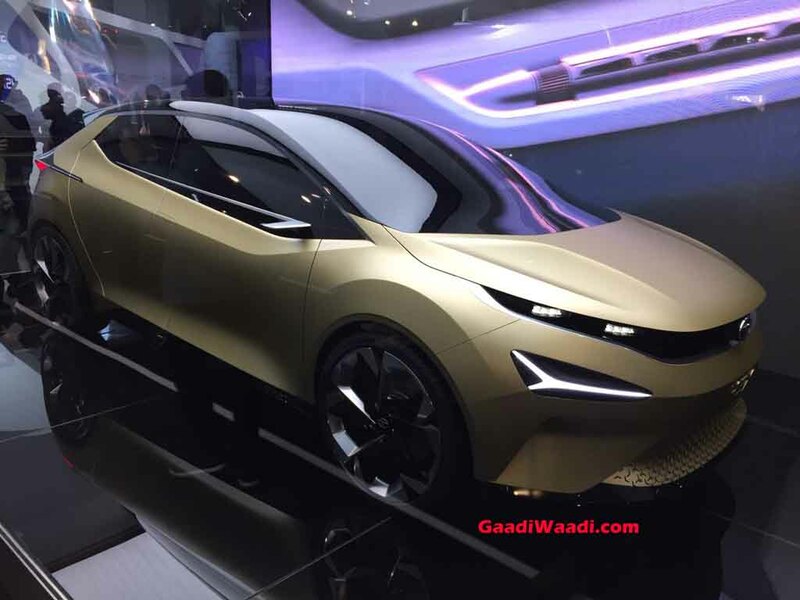 The Tata 45X concept made its public debut at the 2018 Auto Expo and will soon spawn a Maruti Baleno rival. The premium hatchback from Tata Motors has been rendered by our in-house rendering artist to give you an idea of what the production-spec 45X (Tata X451) might look like. 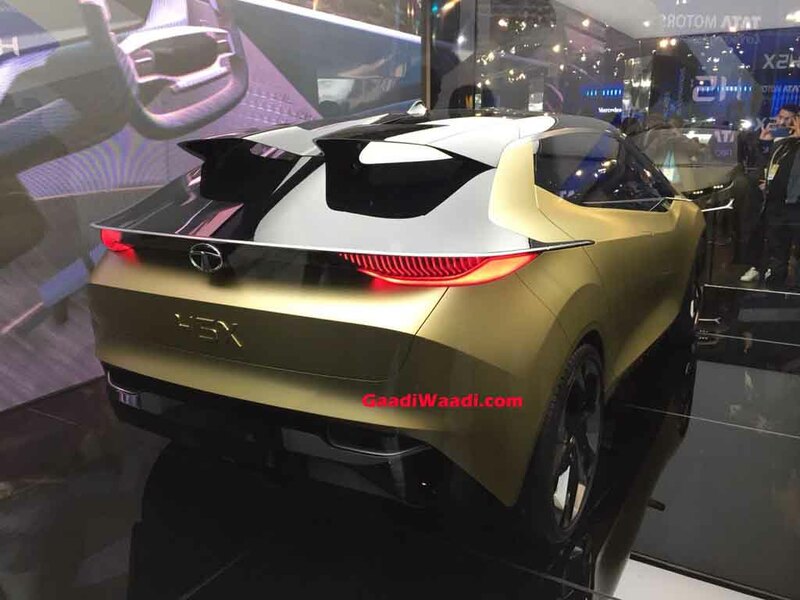 The Tata 45X will be designed as per the company’s Impact Design 2.0 philosophy, which will debut on the Harrier SUV. 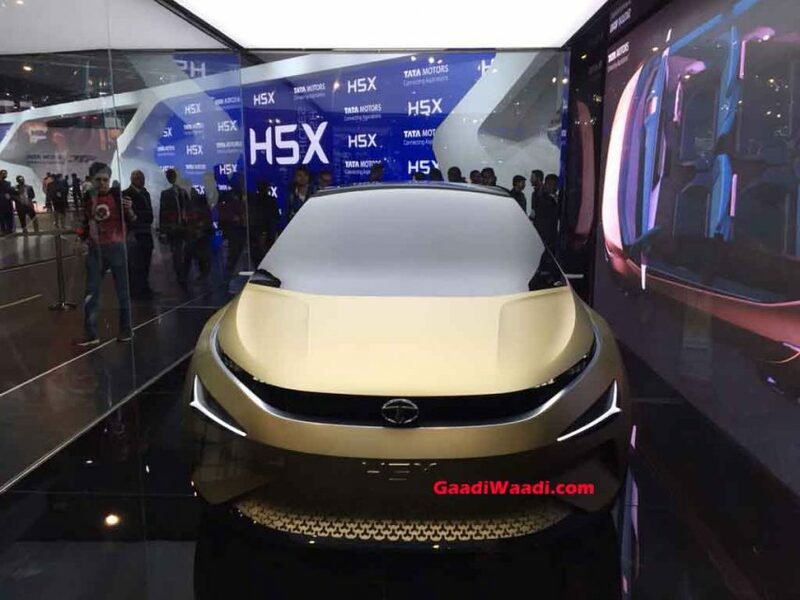 The sleek pair of LED headlamps of the concept version will be replaced with more conventional ones that will probably carry LED DRLs and projector units. The Daylight Opening (DLO) will remain a lot like the one on the concept model. The doors will get the regular handles though. The Maruti Baleno rival will also get smaller tires in its production form. Powering the Tata 45X will be a 1.2-litre petrol and 1.5-litre diesel engines from the Nexon SUV. An all-electric version will likely follow a couple of years later. Transmission choices will include 6-speed manual and 6-speed AMT. Underpinning the Maruti Baleno rival will be the company’s Advanced Modular Platform (AMP). The overall length of the Tata 45X premium hatchback will be less than 4-metres. This will help Tata Motors benefit from reduced excise duty. While the dimensions aren’t known currently, it’s pretty much for sure to offer enough space to seat five adults. Also, expect it to offer many features like a floating-type touchscreen infotainment unit that supports Android Auto and Apple CarPlay. 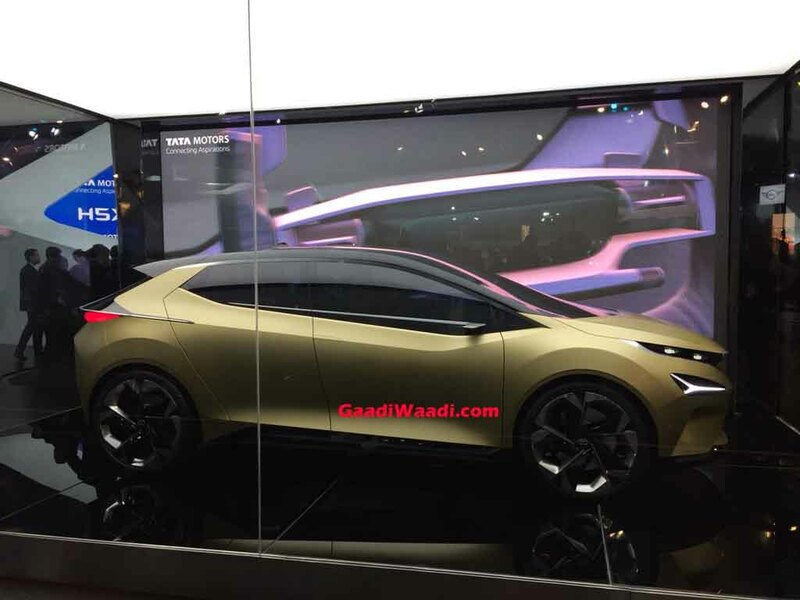 The Maruti Baleno rival from Tata Motors will launch in India in the first half of 2019. It will have a starting price of Rs 5.5 lakh. The Tata 45X will be in the crosshairs of the Maruti Baleno, Hyundai Elite i20, and Honda Jazz. 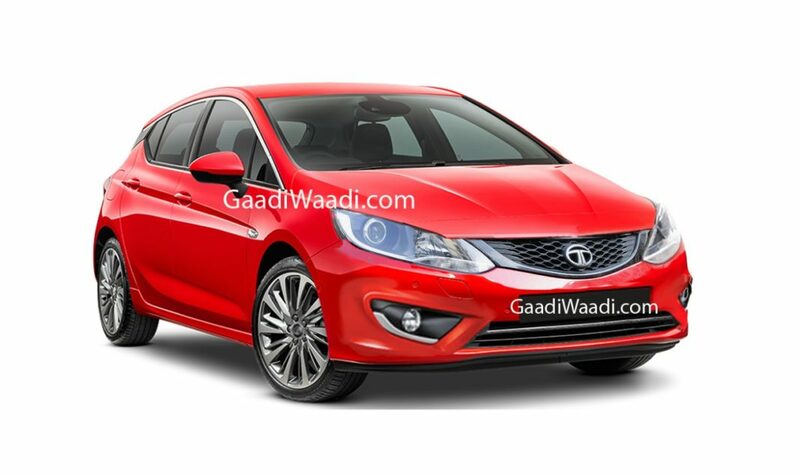 It will be the most premium hatchback from Tata Motors to date. Stay tuned to Gaadiwaadi for more on the launch date and other important details of the Tata 45x premium hatchback.